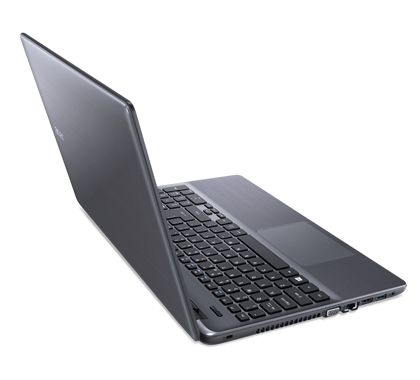 A chiclet-styled keyboard, a simple look and a 15.6 inch screen make this laptop a worthy contender for your money. 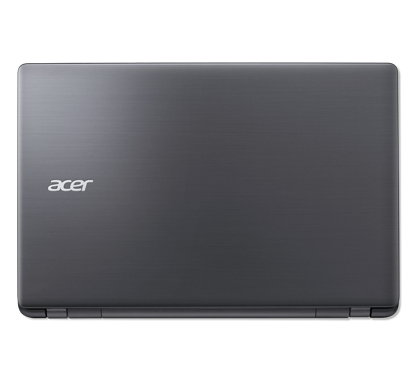 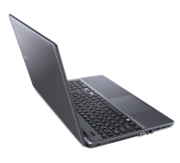 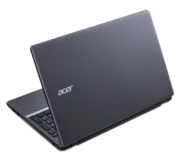 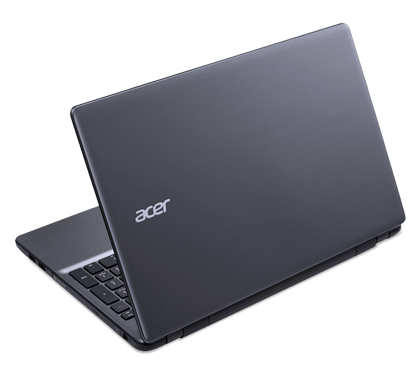 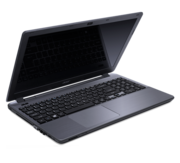 Overall, The Acer E5-511 is a good everyday machine with an excellent battery life but beyond that the laptop dosen't do much. 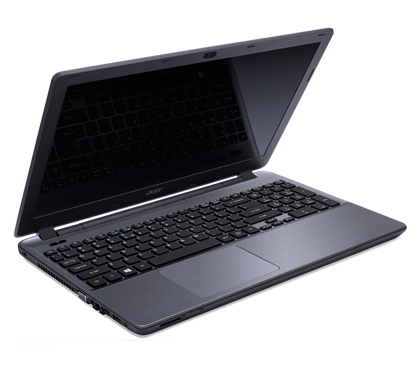 Positive: Good quality material; relatively compact and lightweight; good build quality; good price. 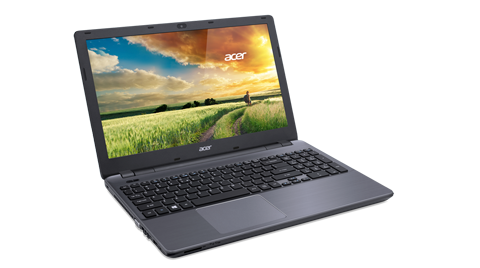 Negative: Mediocre display and webcam; poor position of touchpad buttons.